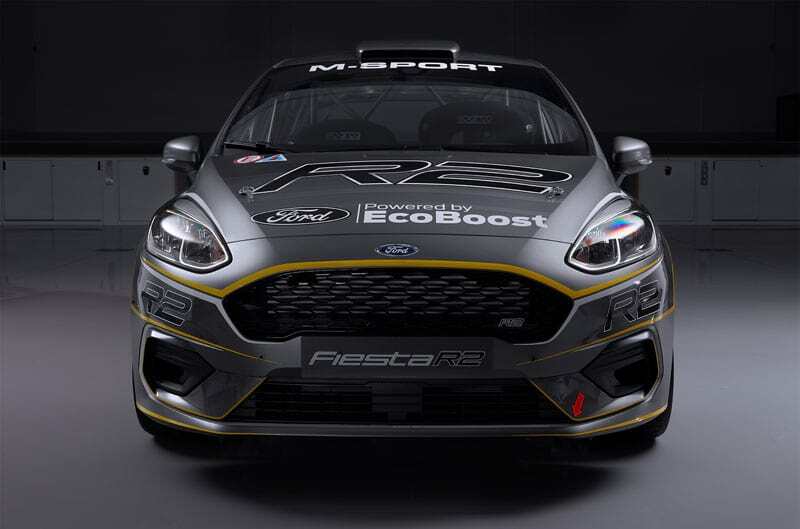 Ford and M-Sport are introducing the all-new Fiesta R2, the first rally car built according to the FIA’s latest R2 regulations. 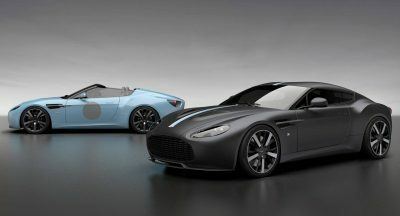 Interestingly, it is also the first car fully designed and developed at M-Sport’s facilities in Krakow, Poland. 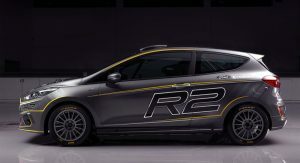 Based on the road-going Ford Fiesta ST-Line, the Fiesta R2 adopts several changes that make it both faster and more durable in order to be competitive in rallying. 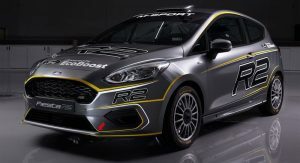 The car actually has little in common with its predecessor, as M-Sport looked to the current Fiesta WRC for inspiration. 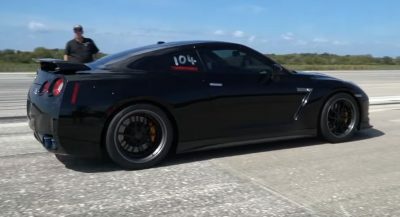 The main upgrades were made to the engine, transmission, and suspension. 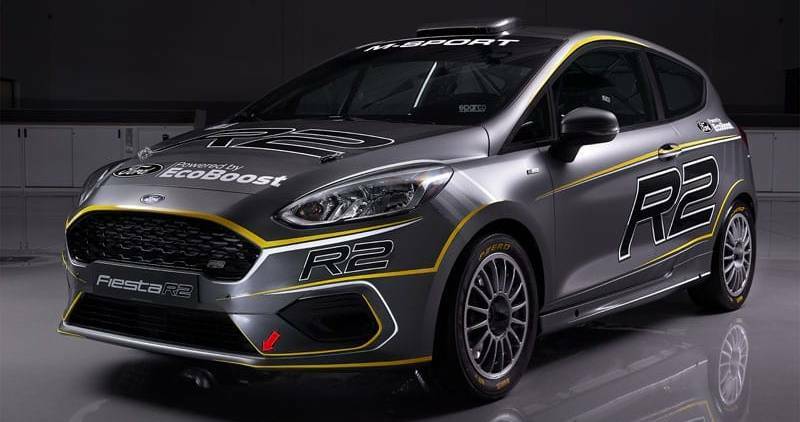 The turbocharged 1.0-liter EcoBoost three-cylinder engine has been pushed to 200 PS (197 hp) at 6,500 rpm — the same output that the Fiesta ST extracts from a 1.5-liter unit. 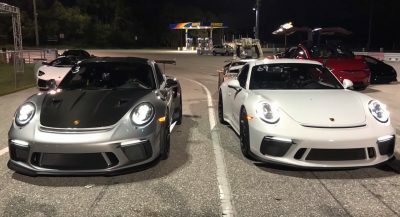 Peak torque is 290 Nm (214 lb-ft) at 4,000 rpm. 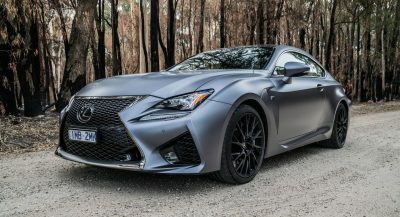 The engine is mated to a Sadev five-speed sequential gearbox (adjustable across three different ramps), with a plated limited-slip differential also available. 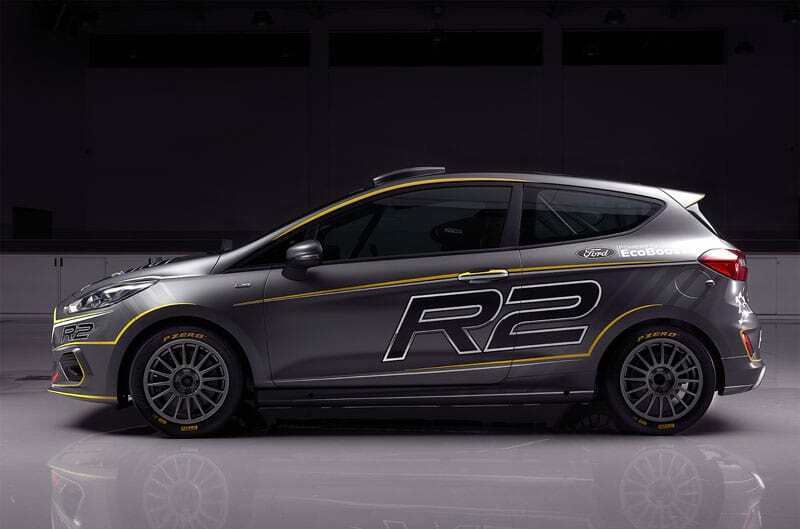 The new Fiesta R2 uses a new suspension that includes adjustable Reiger dampers (three-way at the front, two-way at the rear). Additionally, Eibach springs available with hard or soft settings and an optional anti-roll bar should help drivers find the right setup. Stopping power is supplied by the Alcon competition calipers, ventilated AP Racing front discs and Alcon solid rear discs. 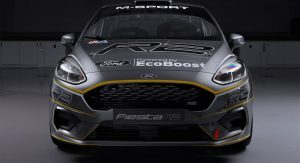 M-Sport has already begun taking orders for the new Fiesta R2, which will form the basis of next year’s FIA Junior WRC Championship. Next PostNext All-Wheel Drive Toyota Prius To Start From $27,300 In The U.S.